One of the most coveted things one tries to get while they are in Japan are the G-shock watches. 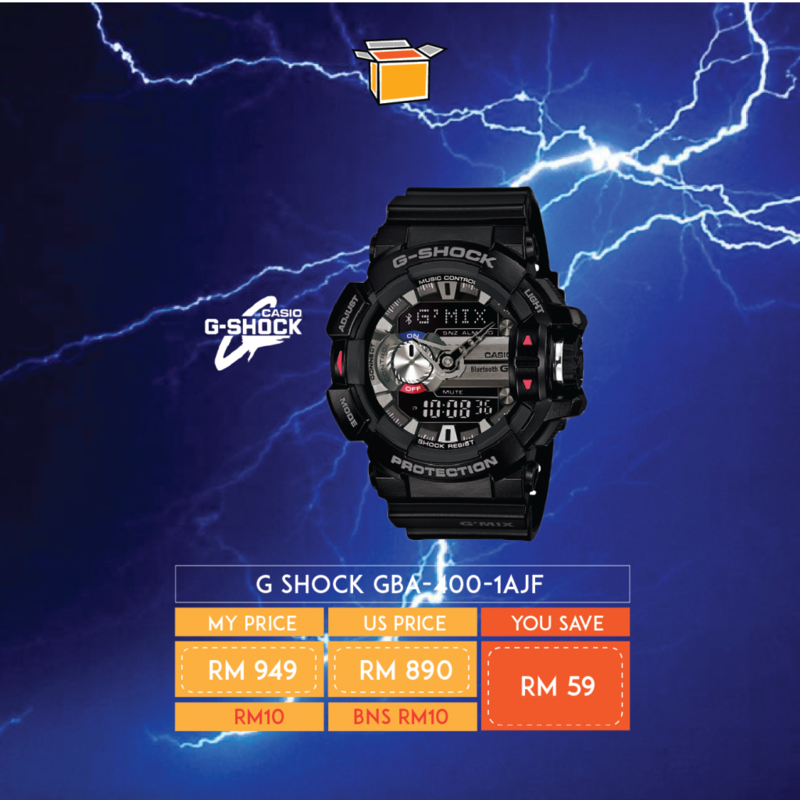 With savings of RM50 or more, it is definitely worth checking out. With us, you won’t need to get on a plane just to cop yourself one. Just ship it to our Japan warehouse for the free shipping and you betcha we’ll make it worth getting!